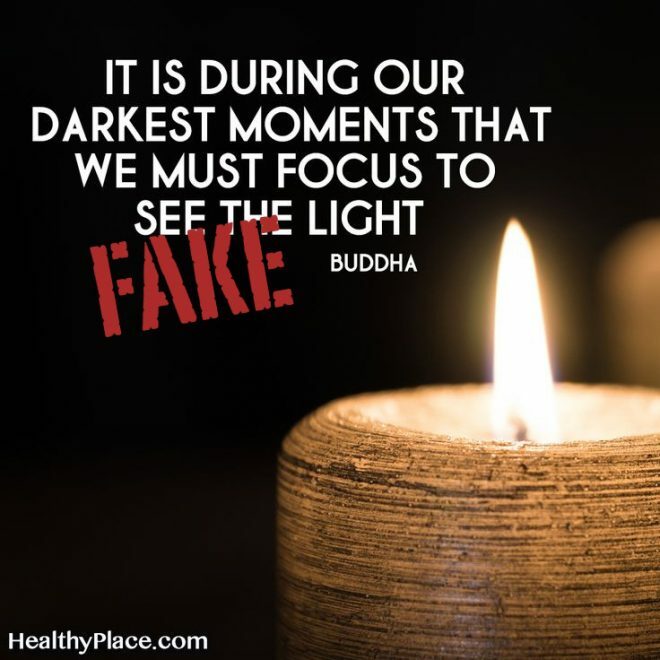 This quote is often attributed to the Buddha, although the internet is generally convinced that this this is a saying of Aristotle Onassis, the Greek shipping magnate who married Jacqueline Kennedy in 1968. A couple of outliers attribute this to the philosopher Aristotle, which may have happened because someone either didn’t read a citation very carefully or thought that the two men were the one and the same. The attributions to Onassis don’t start until around 2009, which makes it very suspect, given that he died in 1975. Dead men rarely coin inspiring aphorisms. Anyway, this is certainly not from the Buddha. I don’t think the metaphor of a “dark moment” can be found anywhere in the early scriptures. And we’re told there are four kinds of people in the world: “One in darkness who is headed for darkness, one in darkness who is headed for light, one in light who is headed for darkness, and one in light who is headed for light.” You can read more about that here. Anyway, it’s not the Buddha. And it’s probably not Aristotle Onassis. There is however another attribution that predates the Aristotle Onassis ones: Taylor Benson. The earliest Benson citations I’ve found so far on the web have been from 2007, and the earliest in a book is from 2004, in “365 Prescriptions for the Soul: Daily Messages of Inspiration, Hope, and Love,” by Dr. Bernie S. Siegel. But who is Taylor Benson and did he/she actually say this? Unfortunately I’ve no idea.